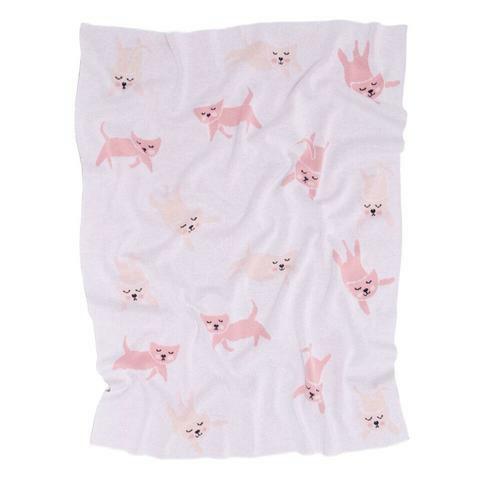 This beautiful baby blanket measures 100cm x 80cm. 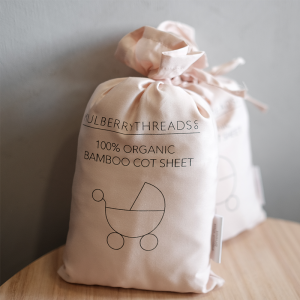 Suitable for cots, prams and bassinets. 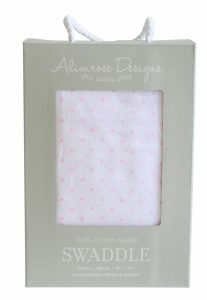 The perfect gift for a baby shower or arrival of a newborn. Once your baby has outgrown them, the simple and timeless design means that it can be used around the house as a throw whilst containing some beautiful memories of your baby’s first few years.